One of the best parts of my job as a Business Intelligence (BI) consultant is what happens when Imaginet engages with a new BI customer. 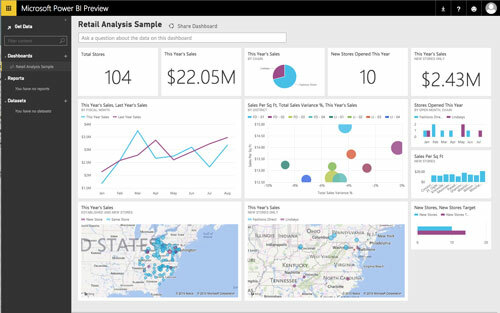 In many cases, our first engagement with a customer who is challenged by their BI and/or reporting capabilities is our Imaginet PowerBI Quick Start. This is typically a one or two week intensive engagement where an Imaginet Business Intelligence consultant (like me) embeds themselves into a team within an organization and helps the customer determine what their needs are, where they would like to be, and to discover a path to get there. 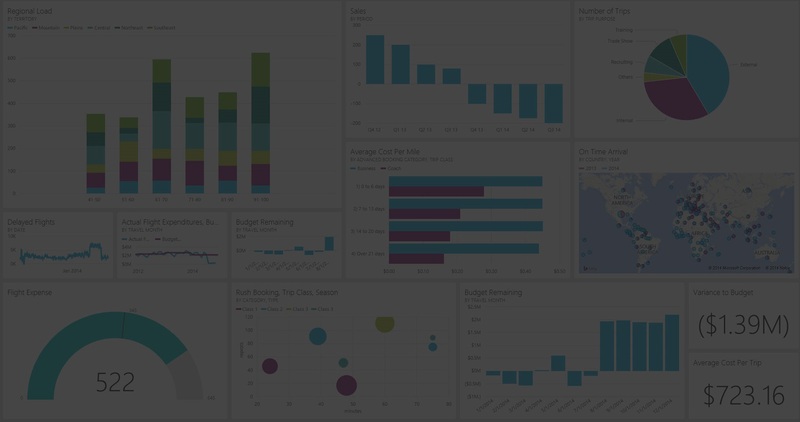 Whenever I am involved in a Power BI Quick Start, I am able to learn about the new company and how it works, as well as meeting new people and observing how their teams function. When a team or an organization has a “can do” culture, there is really a lot you can accomplish within the short time frame of a Quick Start. The answers to these 2 preparatory items help me think about how my previous BI experiences can apply to this new organization and help me to understand the make up of the team. 1. What would be the easiest thing for us to do for BI? 2. What is the hardest or most time-consuming thing you do now (related to BI or reporting)? 3. What is something you really would like to be able to do that you can’t do now? The customer might even be able to consolidate these ideas before the kickoff and talk amongst themselves about the priorities. Otherwise, the first thing we need to do as a team is decide on the priorities and agree on the scope of things that we will do in the Quick Start. 1. What kind of data do you generate and/or use now, and where is it stored? 2. How do you do your current reporting? 3. What other (perhaps “unofficial”) data sources do you rely on (like Excel spreadsheets)? There is usually legwork needed within the organization to provide me access to that data and get me connected to the right people, so having this information available at the kickoff meeting saves valuable time. The final thing I ask of a new customer is for them to dream about the possibilities of what they can do with business intelligence. 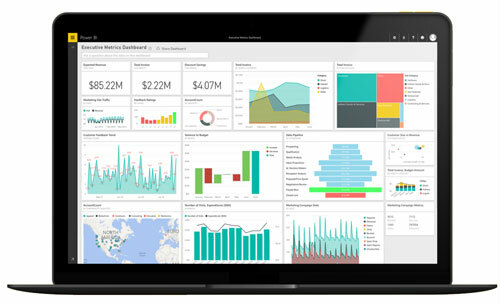 Microsoft Power BI provides business intelligence capabilities like never before, making it better than ever to connect hundred of data sources and deliver valuable insights throughout your organization. Dream big… because the possibilities are endless. What challenges does your organization have with reporting or BI today? Do you feel like you don’t know where to start? Or perhaps you lack the technical skills to hit the ground running? Talk to us at Imaginet, and we can help you with a Power BI QuickStart engagement to get you pointed in the right direction and provide you with a roadmap to get you where you want to go. Imaginet is your trusted technology partner who turns your business innovation ideas into reality. 20+ years | 1200+ satisfied customers | 2500+ successful engagements. Specialties include Web Application Development, Mobile App Development, SharePoint services, Business Intelligence, and more. Located in the United States (Dallas, TX) and Canada (Winnipeg, MB) with services offered worldwide. Contact us today at info@imaginet.com or 1-800-989-6022. Mike Diehl is the practice lead for Databases and Business Intelligence at Imaginet Resources, a Microsoft partner with offices in Dallas, Calgary, and Winnipeg. Mike has over 20 years of experience using Microsoft database technologies and is an expert in Agile Analytics, Scrum, Kanban, and Microsoft Team Foundation Server.